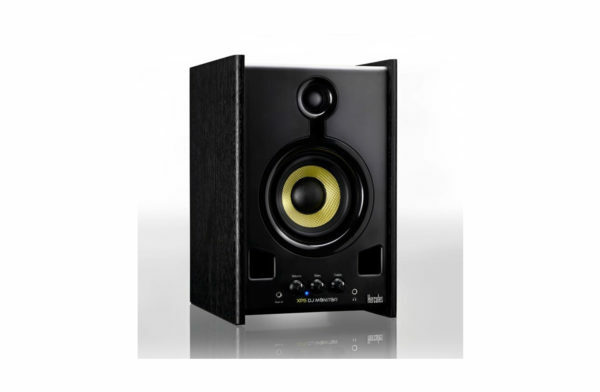 Compact and portable at 12 lb, this pair of 50W CR4BT Multimedia Monitors from Mackie provides audio playback in home and studio environments. 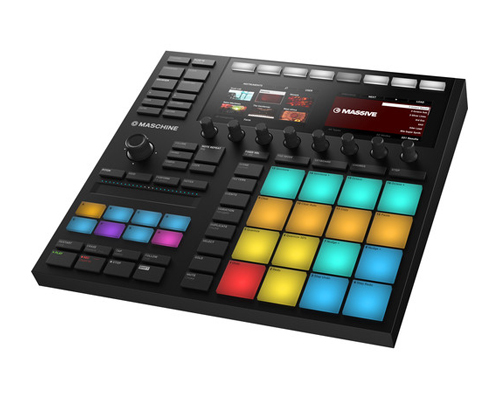 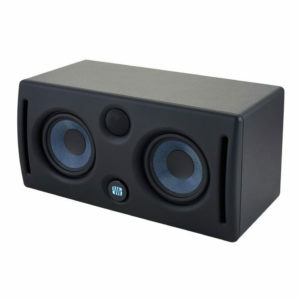 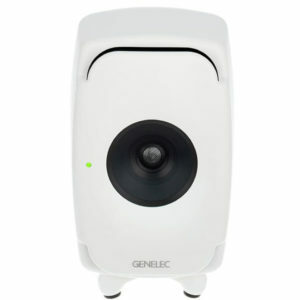 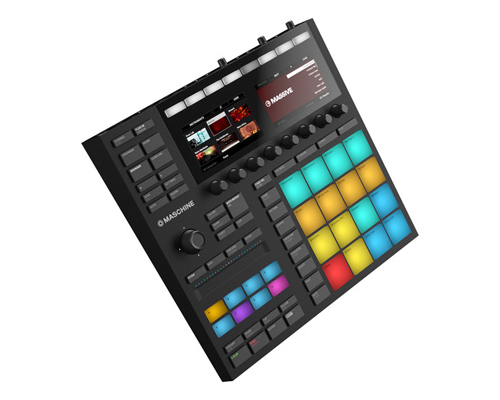 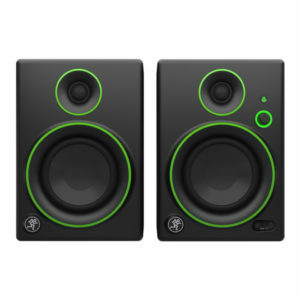 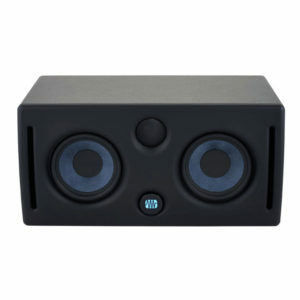 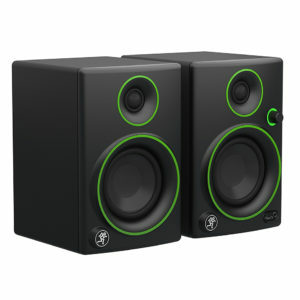 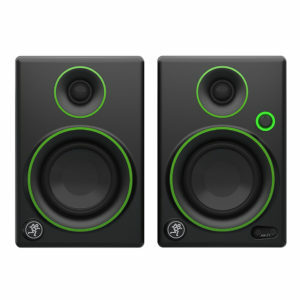 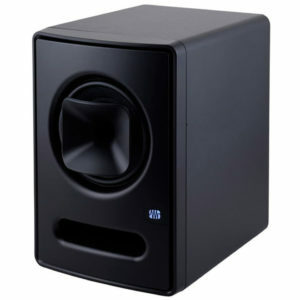 As such, they are useful for mixing music or post-production sound, and they boast Bluetooth capability to boot. 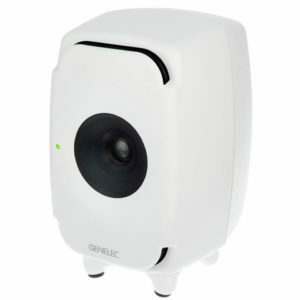 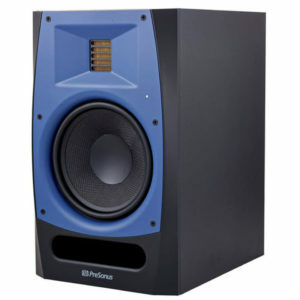 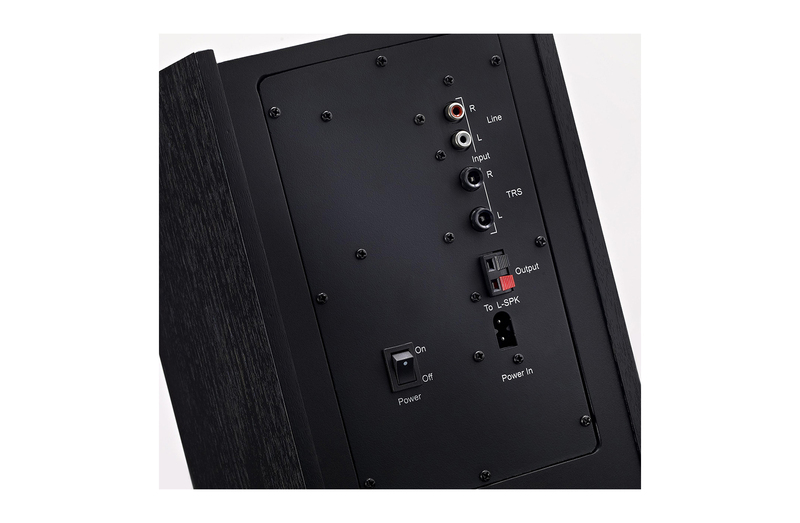 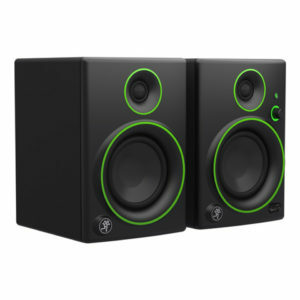 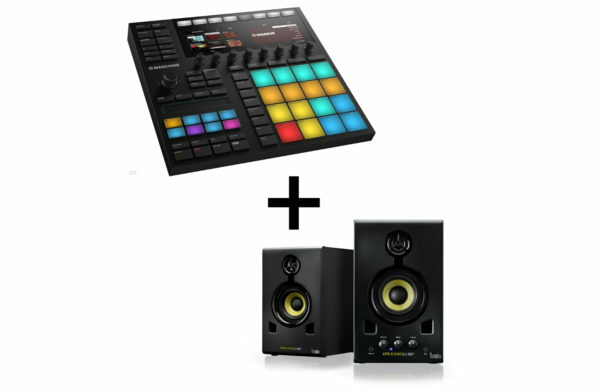 The pair consists of one Class AB amplifier-powered monitor and a passive un-powered monitor that you can connect with an included stereo cable. 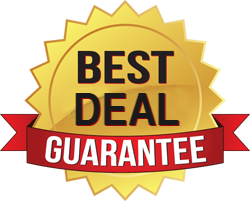 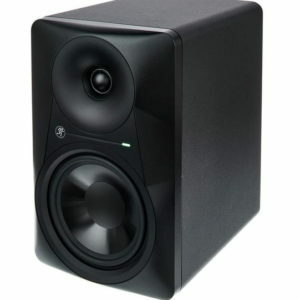 For the low-end, these speakers utilize 4″ polypropylene-coated woofers and a rear port tube, while the highs are handled by 0.75″ silk dome tweeters; all of this ensures a frequency response of 70 to 20,000 Hz with a maximum SPL of 100 dB. 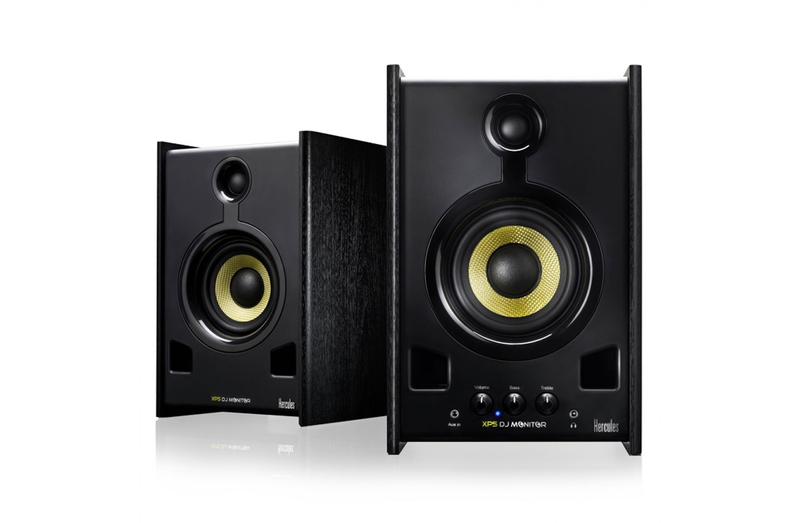 MR524 5 inch Powered Studio Monitors offer professional performance, clarity and superior mix translation so you can listen with confidence knowing your mix will sound great anywhere. 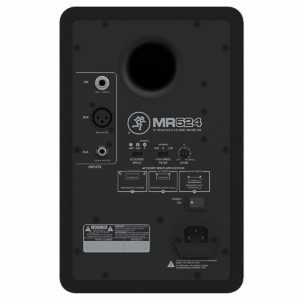 Drawing from Mackie’s extensive studio monitor design experience, MR524 monitors are precision tuned to stay true to your mix whether it’s dialogue, hip hop, rock and beyond. 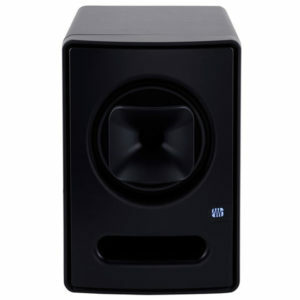 Mackie’s proven logarithmic waveguide provides an ultra-wide listening sweet spot and enhanced stereo imaging while the Acoustic Space controls allow you to adjust the frequency response of the monitor to match your studio. 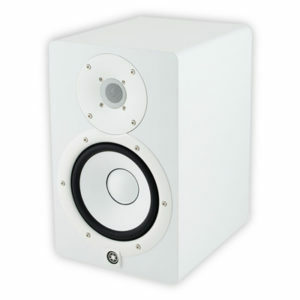 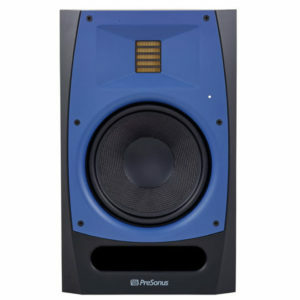 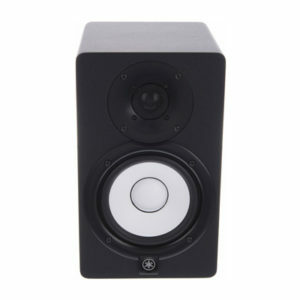 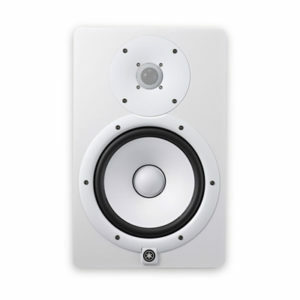 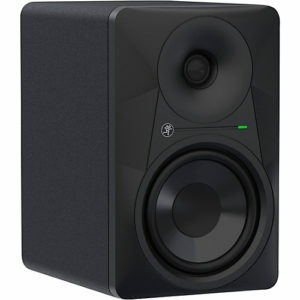 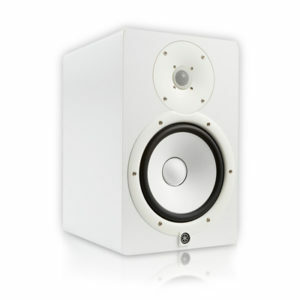 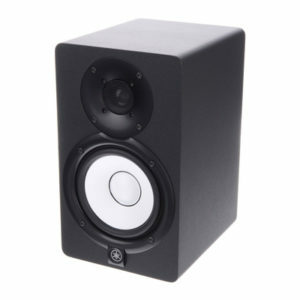 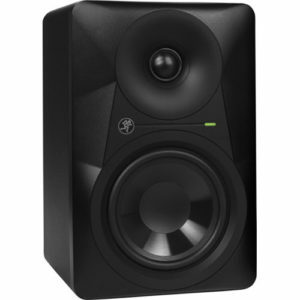 The studio monitor inspired by you – MR524 Powered Studio Monitors. 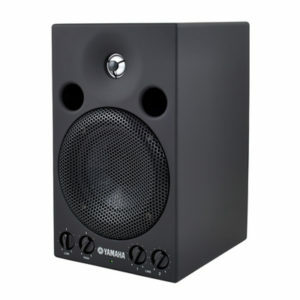 The Yamaha HS5 active studio monitor will help you make better-sounding recordings. 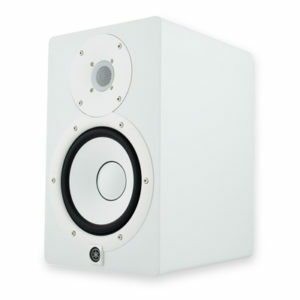 Yamaha’s nearfield monitors with those iconic white-coned woofers have been ubiquitous in top studios worldwide ever since the original NS-10s hit the scene in the late ’70s. Yamaha has continuously developed and perfected their monitors, resulting in HS series monitors with newly designed bi-amplified drivers and scientifically ported enclosures that deliver amazing accuracy and vanishingly low coloration. Don’t mix in the dark. 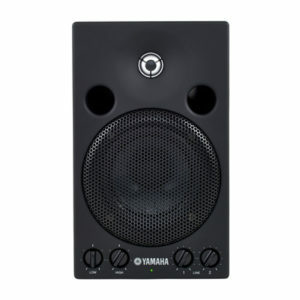 Nail what you’re after without the guesswork, with Yamaha’s HS5.